Explore secret places unable to be viewed any other way and drift through the mangroves viewing wonderful birds wildlife and marine life. Discover the secret world of thousands of crabs on their daily forage for food on the mudflats. The Pied Oyster Catcher, an endangered bird, can sometimes be glimpsed on this magic waterway. As you glide along you may see turtles or stingrays skimming along the sandy river bottom underneath you. Watch the antics of the Pelicans on shore or as they paddle past you. 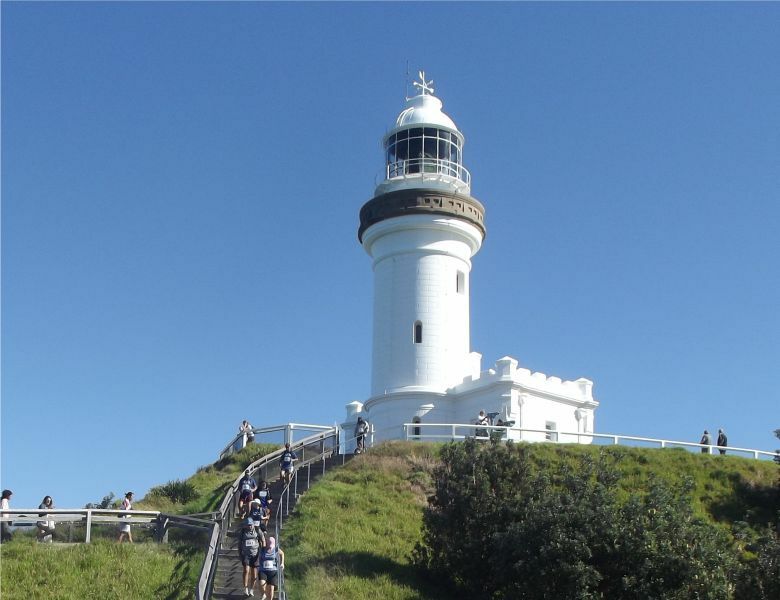 Enjoy this special part of the Northern Rivers and learn about the history of the area. 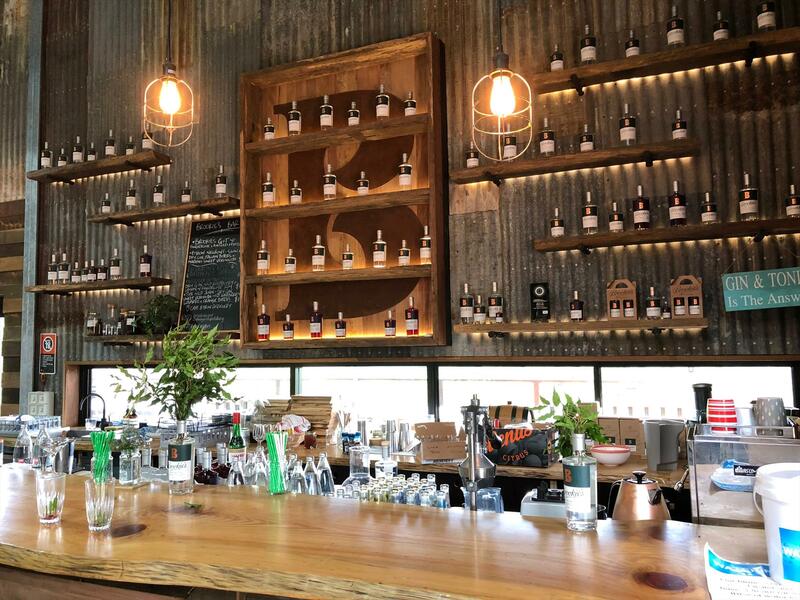 This is an experience too good to miss. Eco Kayak Cruise & SUP (a guided kayak tour, rainforest river cruise & stand up paddleboarding) our unique premium product.. The Eco Rainforest river cruise includes refreshments, expert commentary and a guided kayak tour (optional) along the way. For those who would like to try an easy kayaking experience, this is the ideal way to go. 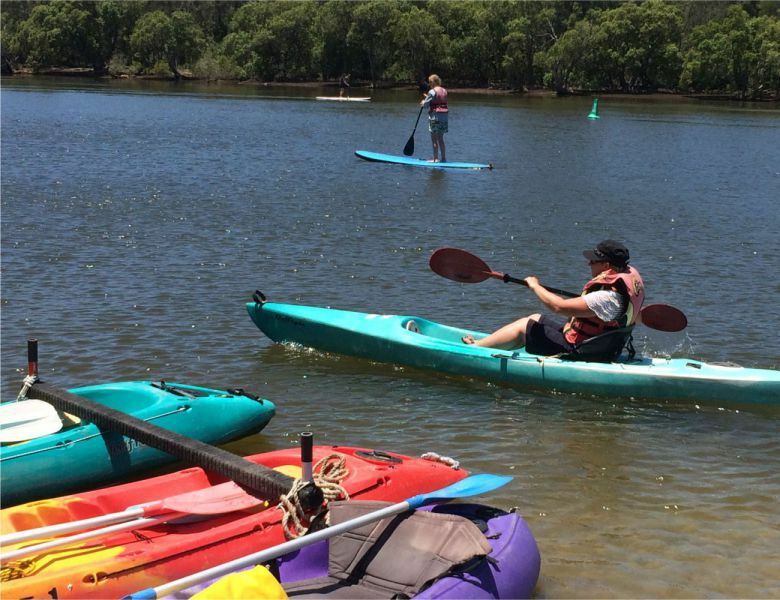 Safe, fun with paddling instructions and tour given by our professional kayak guide. SUP (Stand up Paddleboarding) is suitable for all ages. 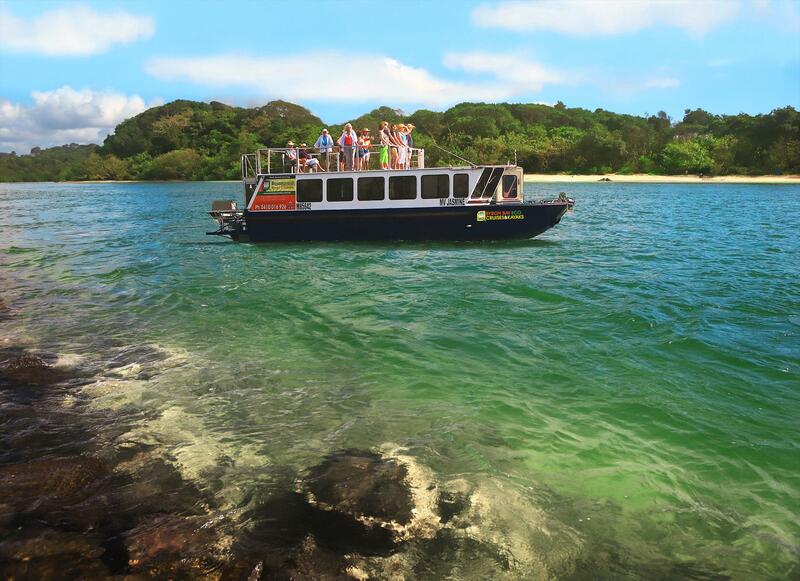 ECO RAINFOREST RIVER CRUISES - MORNING CRUISE OR SUNSET CRUISE are ideal for those who just want to relax, enjoy the tranquility and view the amazing birds and wildlife.This beautiful waterway will captivate you and give you special memories to take away with you. An informative professional commentary will be given on the cruise to enhance your experience. Includes refreshments. ECO GUIDED KAYAK TOURS:Available daily on request. Rated EXCELLENT and a "must do"on TRIP ADVISOR. 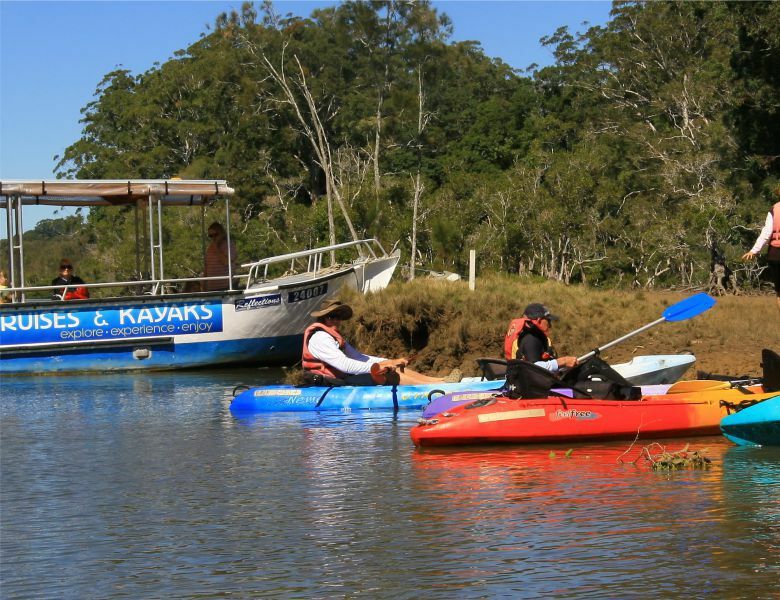 Byron Bay Eco Cruises and Kayaks tours will give you an experience you will never forget! 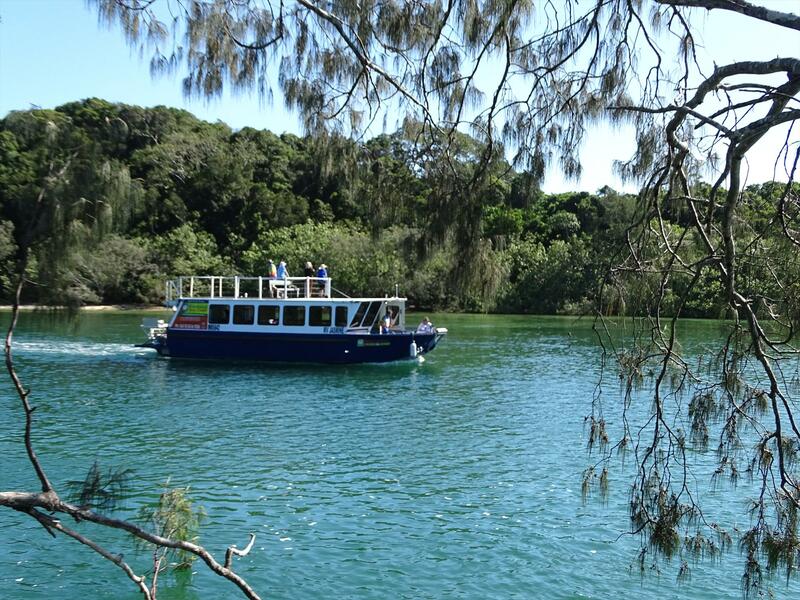 Unique scenic Rainforest cruises, some with optional kayaking on the pristine waters of the Brunswick River in the Cape Byron Marine Park. Experience native forests, diverse wildlife & aquatic ecosystems with spectacular rainforest and mountain views. Dolphins, turtles & stingrays may join the adventure. 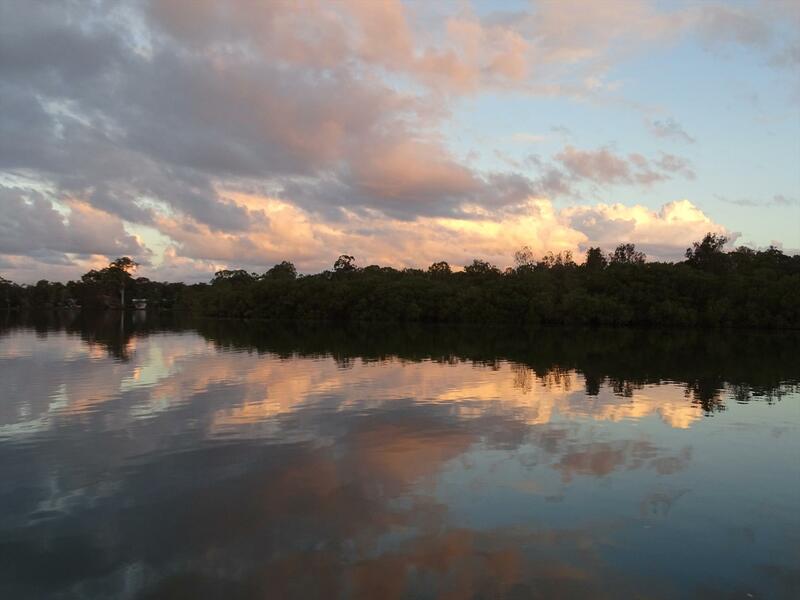 Byron Bay Eco Cruises & Kayaks tours are always subject to weather and river conditions to ensure the comfort and safety of our passengers. We reserve the right to cancel or postpone any river cruise or kayak tour due to adverse weather conditions. 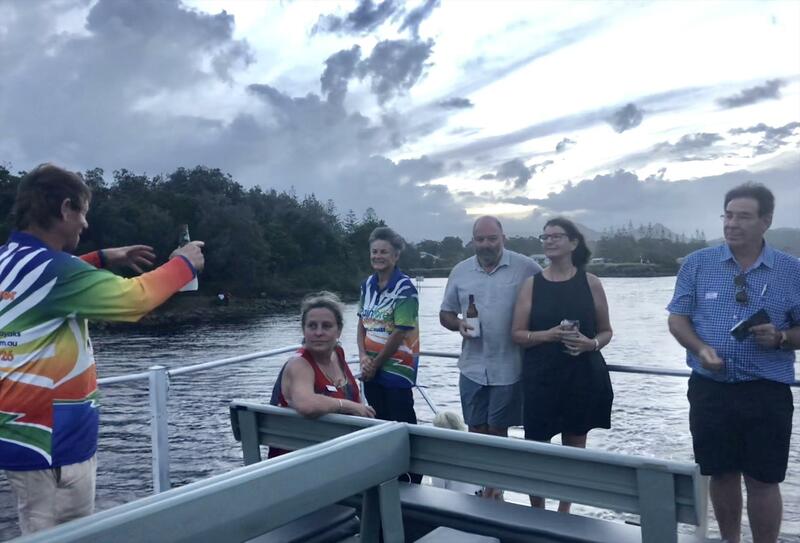 Should a cruise or tour be cancelled for any reason by Byron Bay Eco Cruises & Kayaks a booking on the next available cruise or tour will be offered or a full refund will be given.If client cancels within 5 days of cruise or tour booking date deposit will be lost. Full amount will not be refunded if cancelled within 48 hours.Personal belongings such as cameras are the responsibility of the client and taken aboard at your own risk. Dry bags are supplied for kayak tours.